A time lock will vastly increase the level of security provided by your safe. Easy to use but difficult for the burglar to bypass, a time lock can be fitted on almost any safe door. Records suggest that the first time lock was installed by James Sargent, of lock company Sargent and Greenleaf, in 1873. It was created in response to the growing level of violent attacks on bank staff. Using a time lock meant it was no longer possible to force someone to unlock a safe or vault. Although they have been refined over the year’s, the basic idea behind the time lock remains the same. Once the lock has been closed, it is impossible to open it again until the decided time has elapsed. Even using the correct key or entering the correct code won’t work. This makes a time lock particularly effective at deterring hold-ups. The risk of capture is simply too great for a burglar if he can’t open a safe immediately, can’t force someone else to open it for him, and has no idea of when the time lock will allow the safe to be opened. There are two types of time lock currently available, mechanical time locks and electronic time locks. The mechanical time lock is a relatively simple but very effective piece of technology. 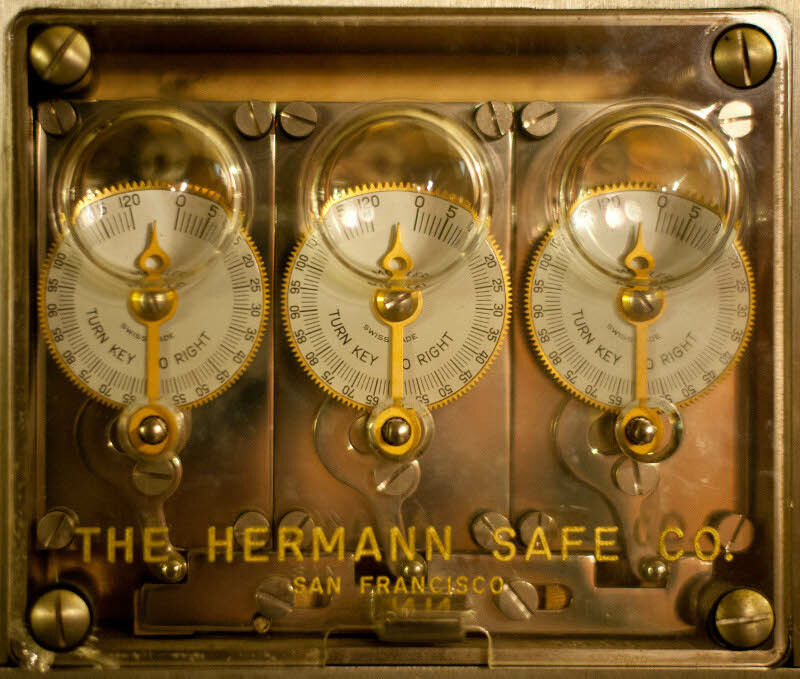 A clockwork dial is wound to select the number of hours for which the safe must remain sealed. 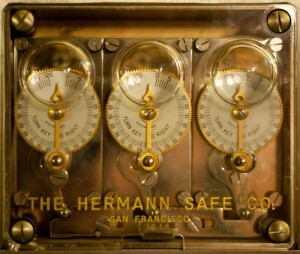 Once the safe is locked, this dial begins to tick down. It will be impossible to unlock the safe via key until the chosen amount of time has passed. Most mechanical time locks are “two-movement,” meaning they have twin timekeeping dials. Should one fail, the other will still operate, ensuring the safe will still unlock when needed. More advanced time locks might be “three-movement” with three sets of dials for added peace of mind. The electronic time lock is more modern and sophisticated, with different models offering a wide range of additional benefits. At its most basic, an electronic time lock will function in much the same way as the mechanical one. Before closing and locking the safe, a time is set before which the door cannot be opened. Any attempts to open the door will be in vain. Some electronic time locks will also offer the ability to program time windows, meaning you can pick specific dates and times at which the safe can be unlocked. Others might have a time delay feature, meaning that the safe will open whenever the correct PIN code is entered, but only after a certain number of minutes have elapsed. Where a mechanical time lock has to be set every night, the electronic version generally only needs to be programmed once. An electronic time lock can also offer numerous other benefits in common with standard electronic safe locks, including simple PIN code entry for locking and unlocking. Additional features might include an audit trail facility, meaning a record of who opened the safe and when is kept. A duress code can be used to trigger an alarm if someone is being made to open the safe by force. 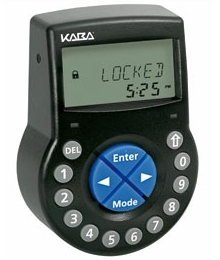 The most popular time lock currently on the market is the Kaba 525. This is an electronic time lock that offers many of the features mentioned above, as well as automatic readjustment for British Summer Time changeovers. The Kaba 525 can be programmed either via its keypad or by connecting it to a computer for maximum convenience. It has been approved by the ECB-S and is certified to EN 1300 Class B.